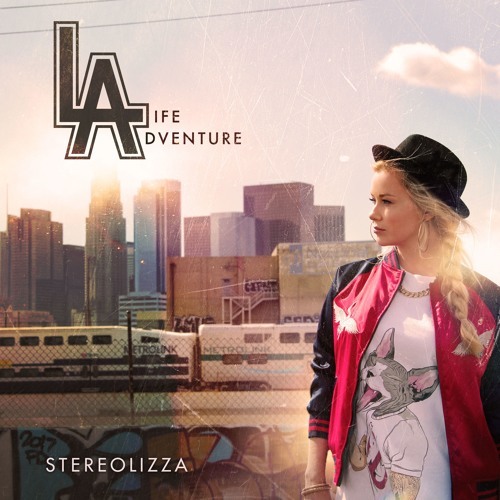 For all fans of upbeat dance music Stereolizza lets out her untamed “Cool Cat” - you don’t have to be a pet lover to fall into this vibrant beat with arresting vocals. Controversial as ever, Stereolizza teases and then leaves you craving for more. “Don’t try to find my home, cuz I live in the club!” she says - probably a slogan of all of those, who sleeps by day and parties by night. Definitely a track to have in your player if you consider yourself a “cool cat”! Written by Stereolizza and AlecZero; produced, mixed and mastered by AlecZero.